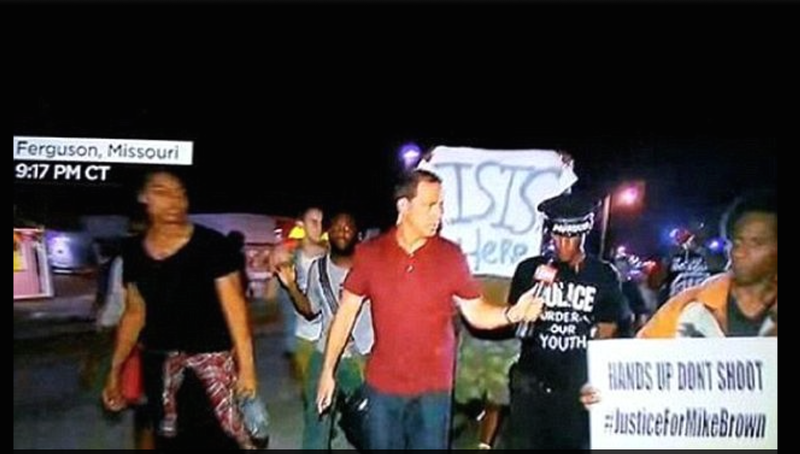 Why are some African Americans in Ferguson calling on ISIS for help? Pictures like this and the twitter feed #ferguson showed a worrying link with the extremist group ISIS. There are tweets posted by ISIS fighters in Syria declaring support for Ferguson rioters. ISIS are willing to support the cause as long as the protesters embrace Islam.